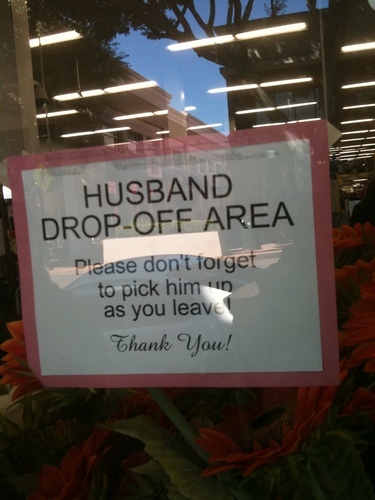 Real picture Outside a Craft Store!!! >u<. Please excuse the glare in the middle!! XD. HD Wallpaper and background images in the fanpop FAIL! club tagged: fail facepalm stupid epic retarded lol. This fanpop FAIL! photo might contain kiosque à journaux.